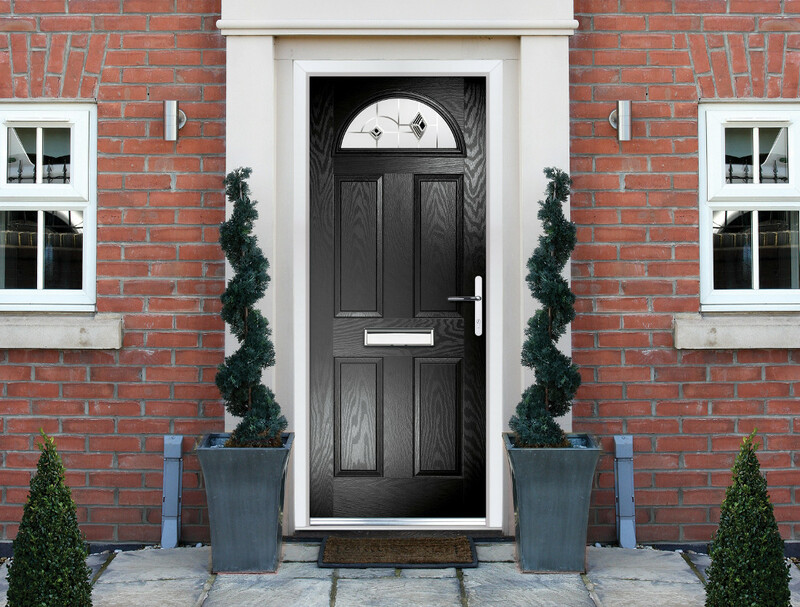 Not only do our composite doors in Altrincham use the best materials but they also have the latest in locks, art decoration and framing. 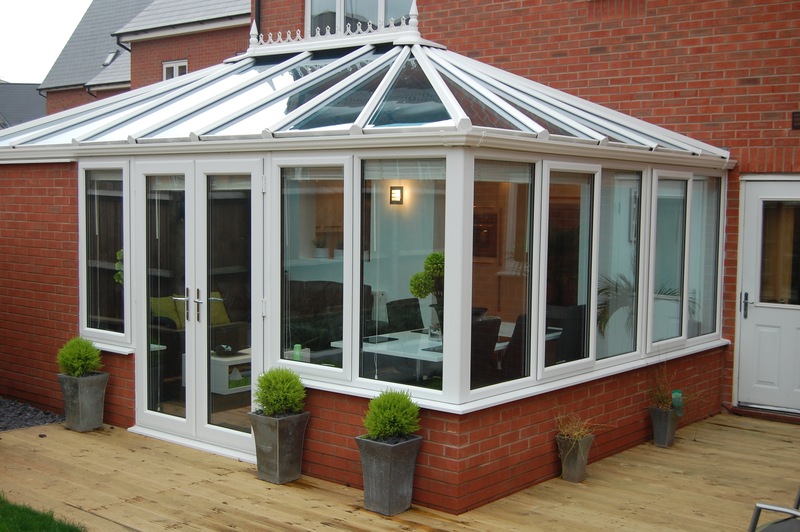 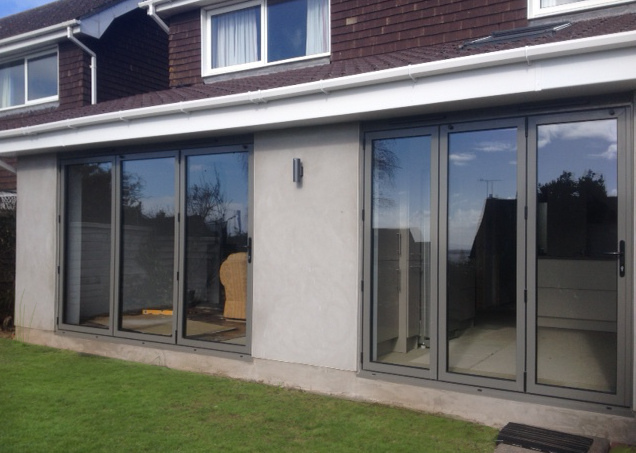 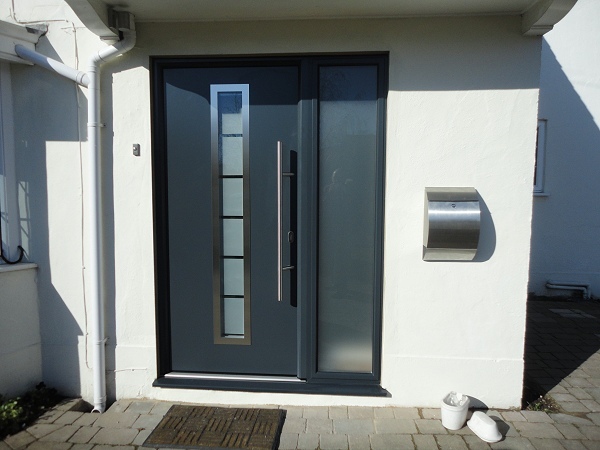 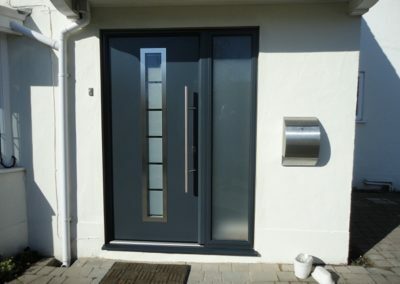 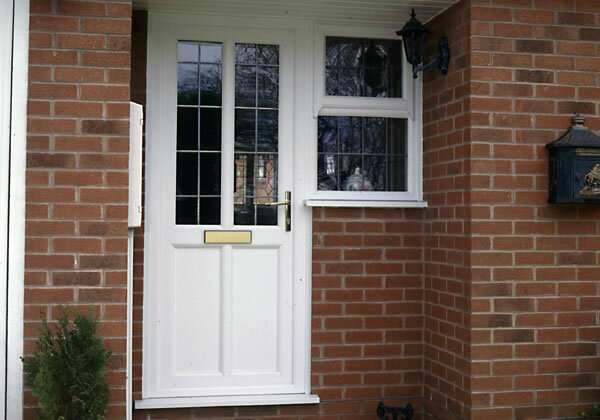 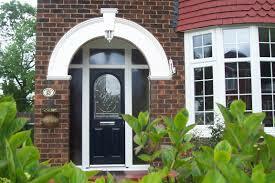 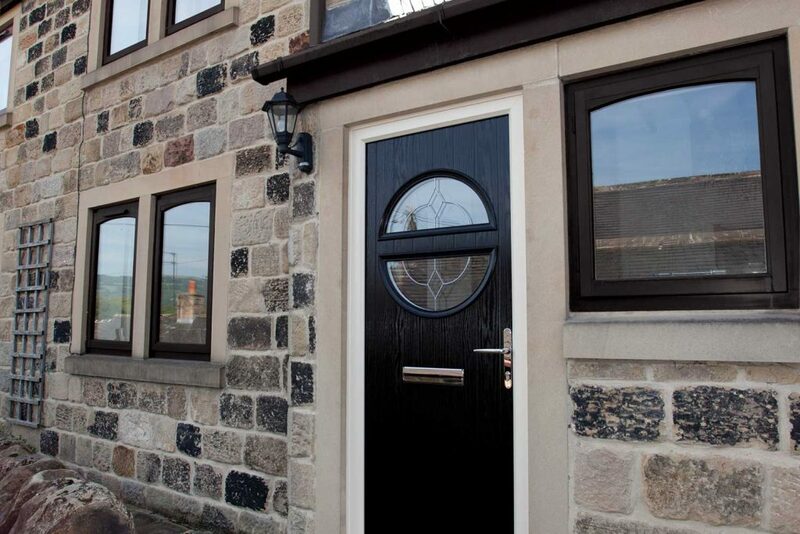 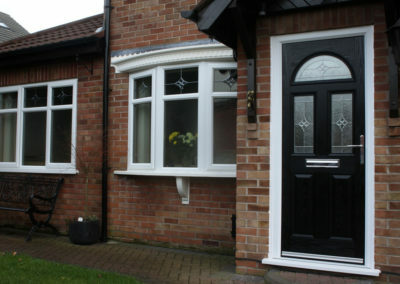 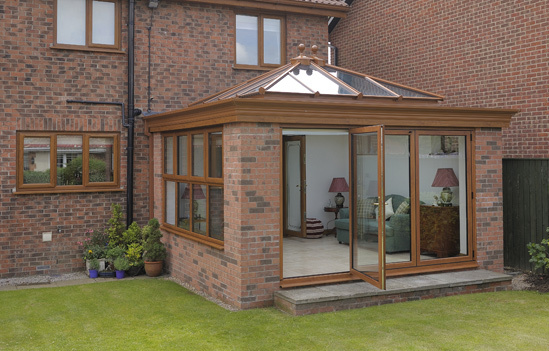 You can be sure that our composite doors are the most durable, sturdy and stylish doors on the market. 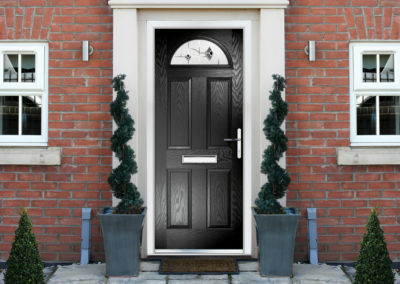 Whether you want a traditional or contemporary composite door, you can choose from a great range of designs – available in seven colours, together with a beautiful range of glass & glazing patterns and styles. 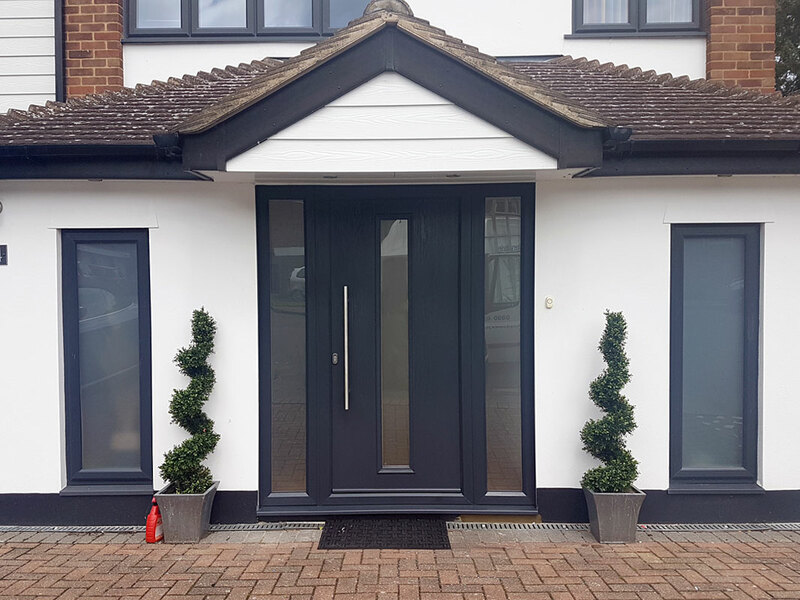 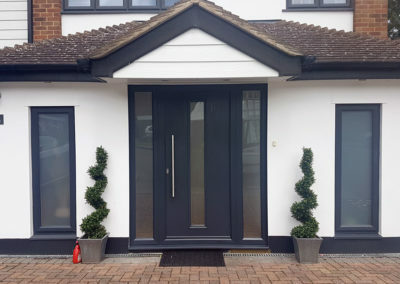 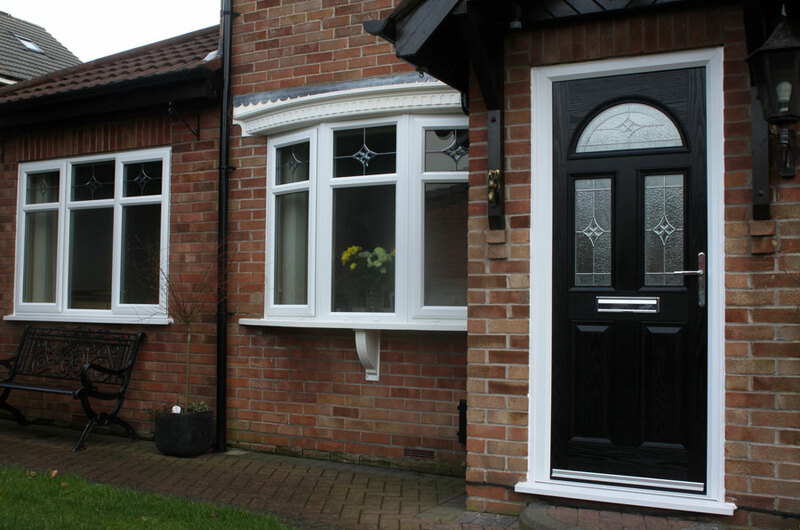 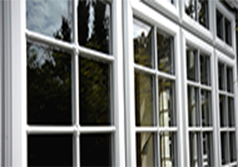 Altrincham Windows composite doors have fully suited furniture so whether you choose gold, chrome or black furniture to finish your door, you can be sure of a perfect match. 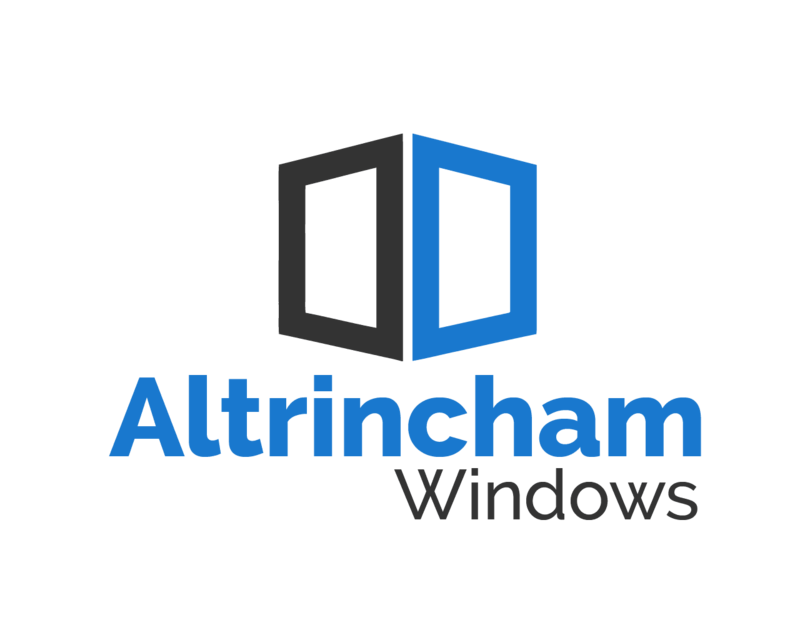 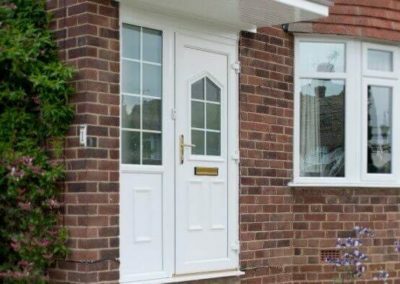 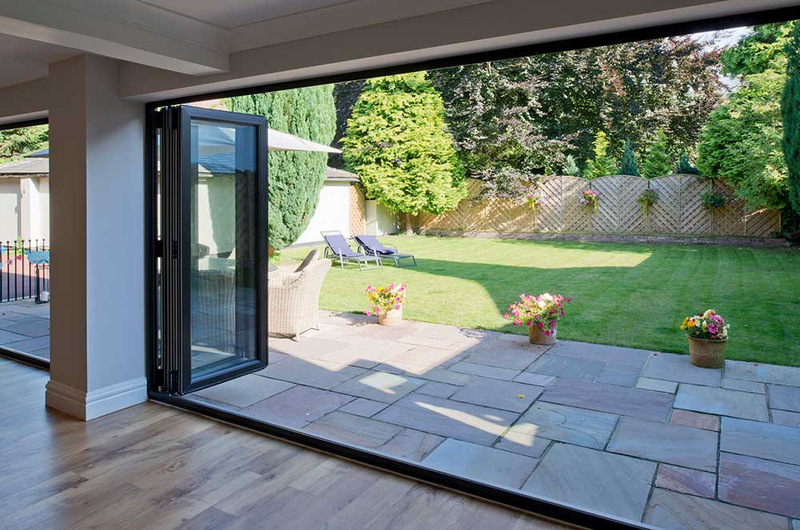 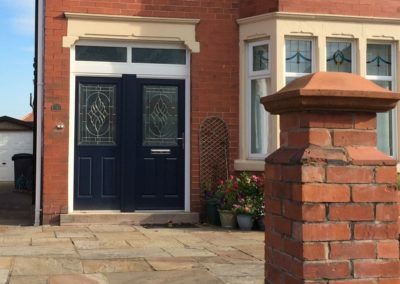 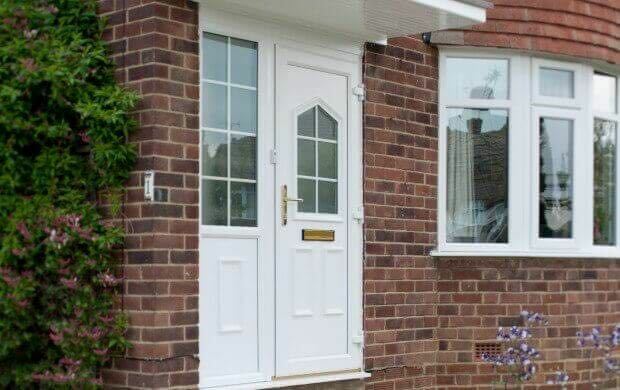 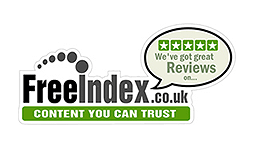 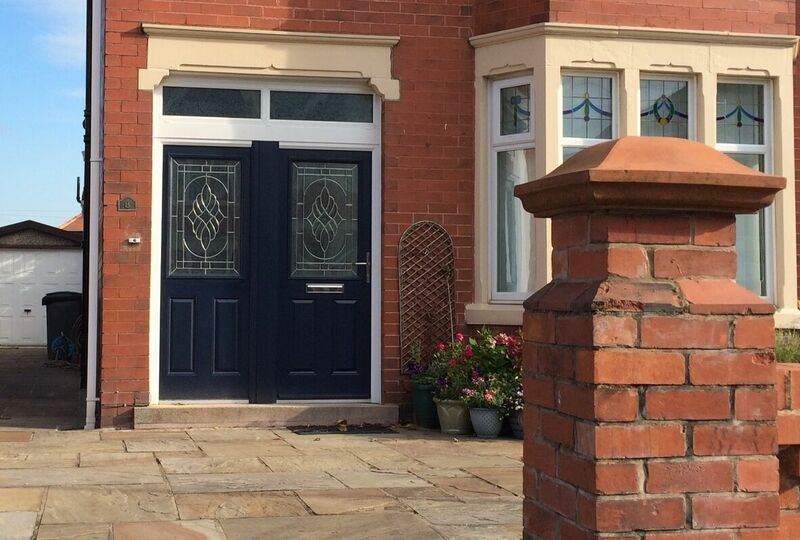 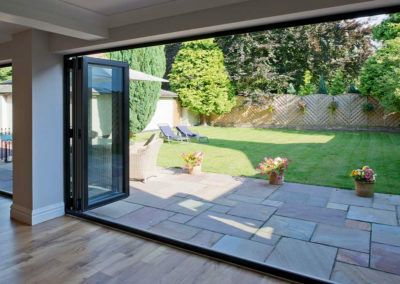 If you would like more information or a free of charge, no obligation survey and quotation for composite doors in Altrincham or anywhere else in Greater Manchester please contact the trusted team at Altrincham Windows today. 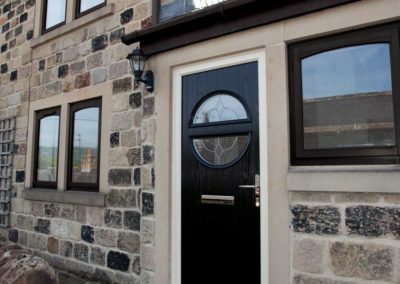 We offer highly competitive prices and a service second to none where for supply only or the supply and fit of your new composite doors.